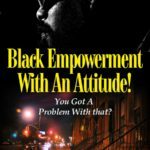 BLACK EMPOWERMENT WITH an ATTITUDE! – You got a problem with that? 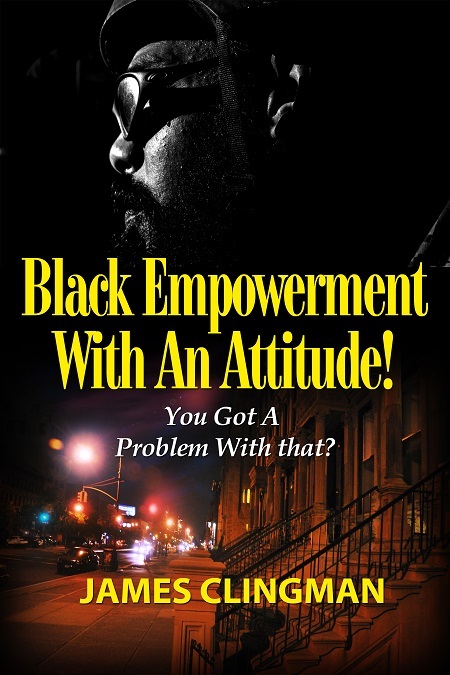 Black Empowerment must be accompanied by an “Attitude” if we are going to build an economic future for our children, if we are serious about obtaining an economic foothold in our neighborhoods with the goal of changing them from “hoods” into real communities, and if we are determined to move from being consumers, for the most part, to producers, wholesalers, retailers, and distributors. Let no one inoculate you with evil doctrines to suit their conveniences. There’s no humanity before that which starts with yourself, ‘Charity Begins at Home.’ First to thyself be true and thou canst not then be false to any man. [God] first made us what we are and then out of our own creative genius we make ourselves what we want to be.